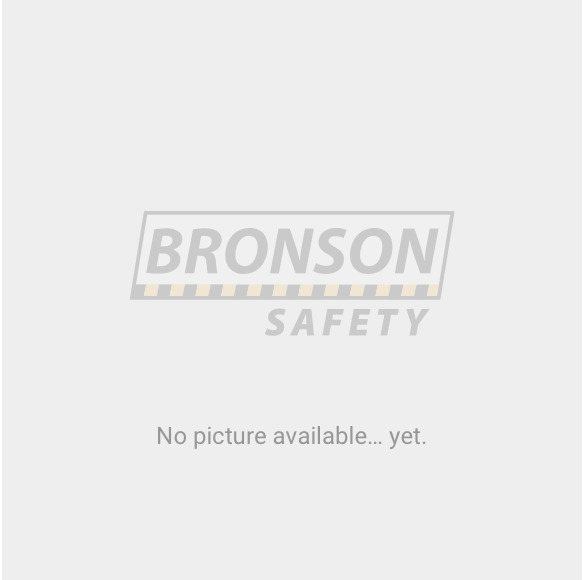 Bronson Safety fencing mesh is made from tough, extruded polypropylene making it ideal for construction sites and road work where you need more security than simple barricade tape. Highly visible and UV stabilised for the harsh Australian sun. Our 13.5kg mesh is Australian made and the premium fencing product available in the Australian market. .
Coloured Barrier mesh now available, call for a custom quote.